This summer discover the beauties of Greece, travelling from North to South, enjoying at the same time the best dialysis treatment in a high quality environment. 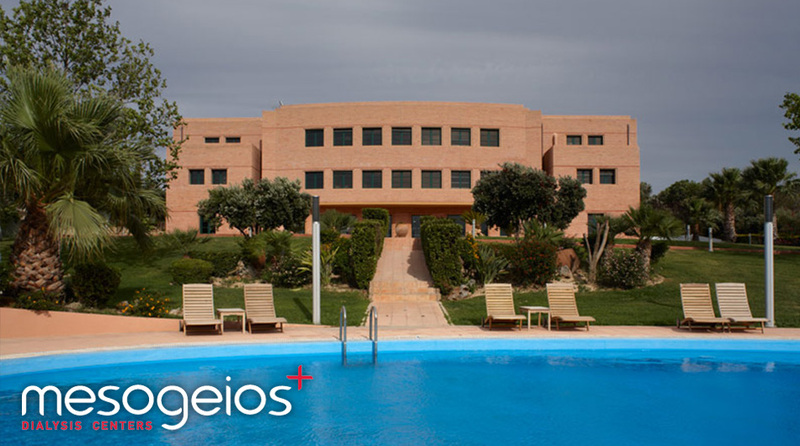 Make a booking in one or more of the 6 Mesogeios Dialysis Centres and live the unique experience of a vip treatment in our facilities. The operation of the first Life Centre was in the year 2000 in Heraklion, Crete. Over the years Mesogeios has structured a network of high quality dialysis units throughout Greece: in Athens (Palaio Faliro & Pallini), one in Kalamata (Peloponnese-West Greece), one in Halkida (Evia Island-Central Greece) and one in Serres (North Greece). More than 1000 tourists per year enjoy their dialysis holidays at Mesogeios Dialysis Centers in Greece.